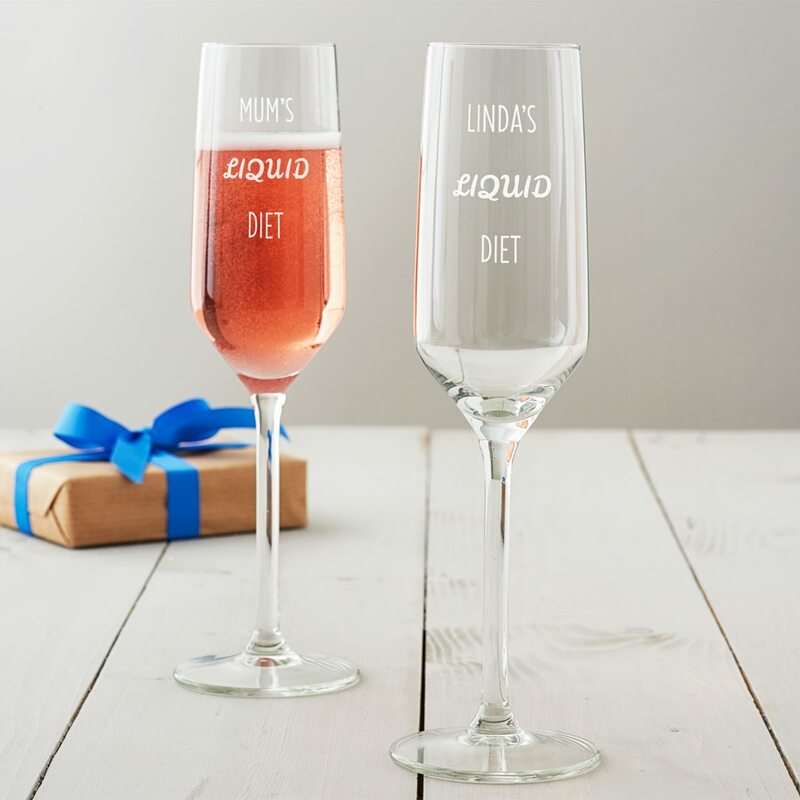 As ‘liquid diets’ are all the rage, we thought we’d create our own, slightly more fun version. 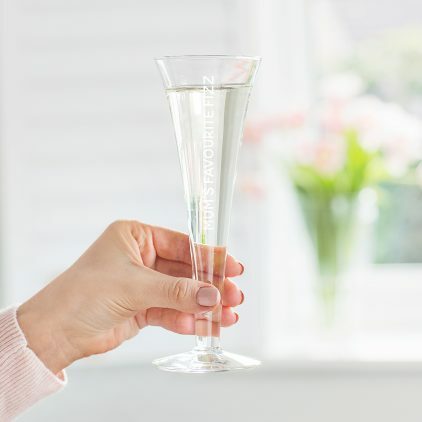 Presenting the Personalised ‘Liquid Diet’ Champagne Flute. 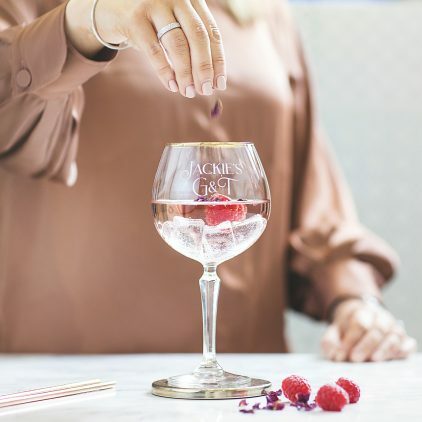 For all those gin lovers out there, our personalised gin glass would make the perfect Christmas gift. 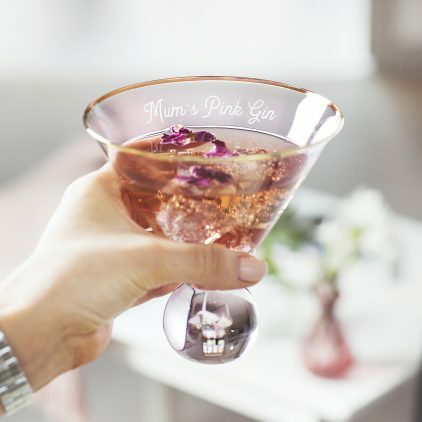 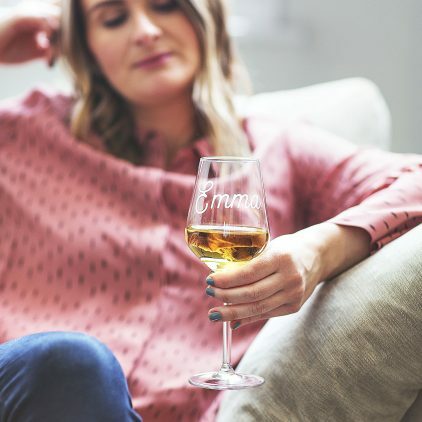 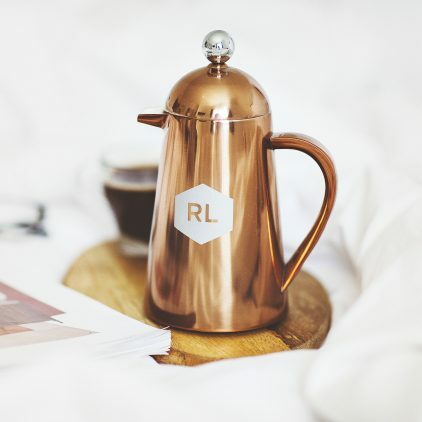 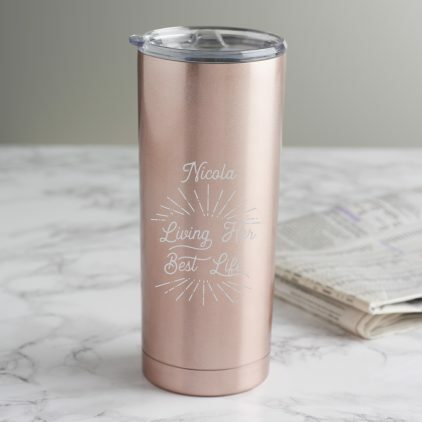 This personalised gold banded pink glass is the perfect gift for any cocktail loving mum this Mother’s Day. 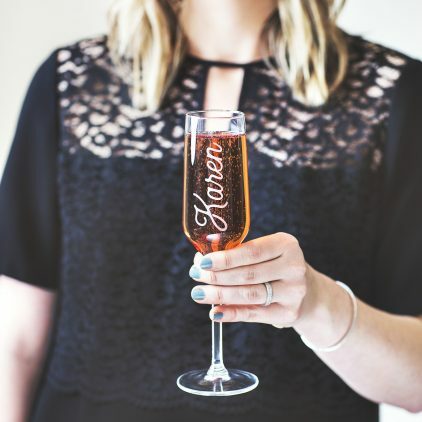 This hollow stem flute is the perfect gift for any celebration that calls for a spot of bubbly! 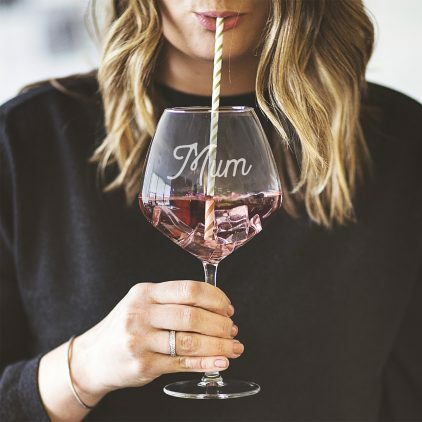 This personalised gin glass is the perfect Mother’s Day gift for any G&T drinking mum or nan. 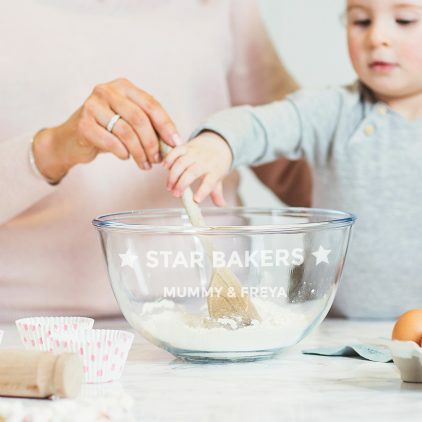 Our Personalised Mixing Bowl For Mum would make a great Mother’s Day gift for any mum with a passion for baking. 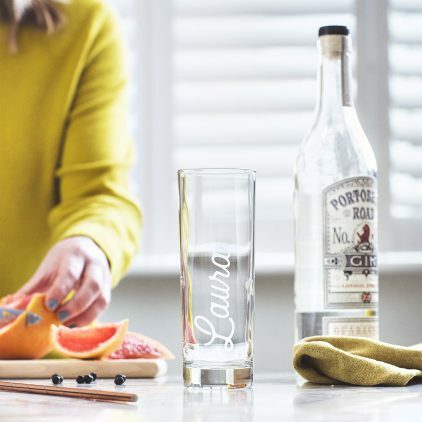 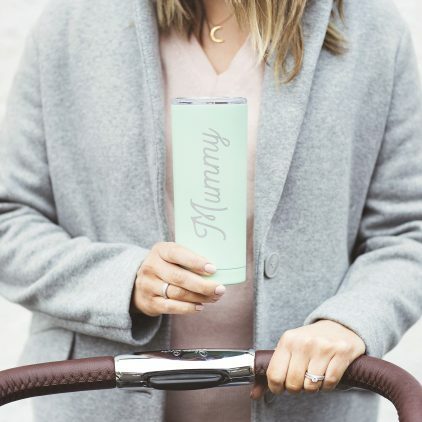 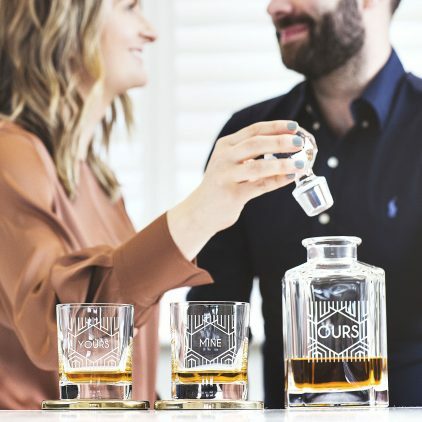 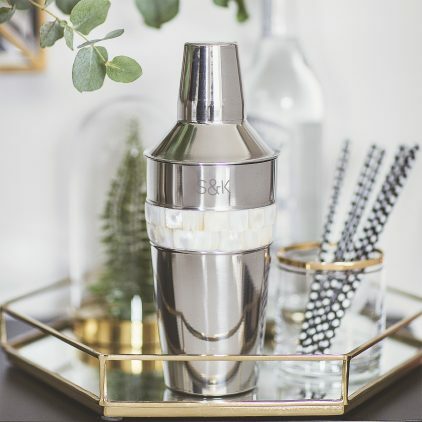 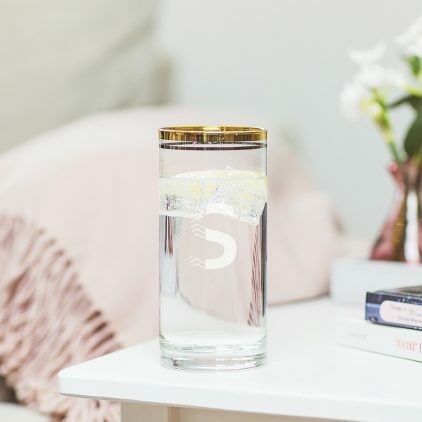 Our Personalised Name Hi Ball Glass would make the perfect gift for the gin and tonic lover in your life! 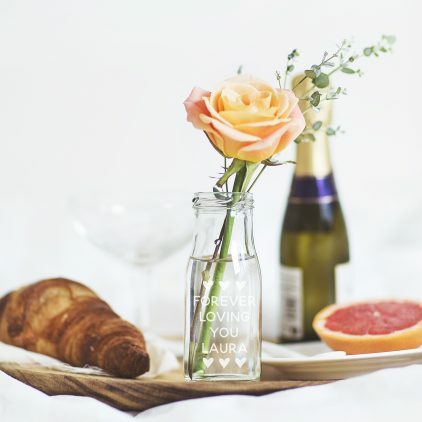 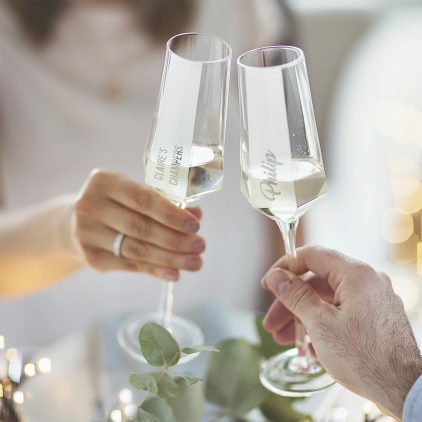 This personalised prosecco glass would make the perfect birthday or Christmas gift. 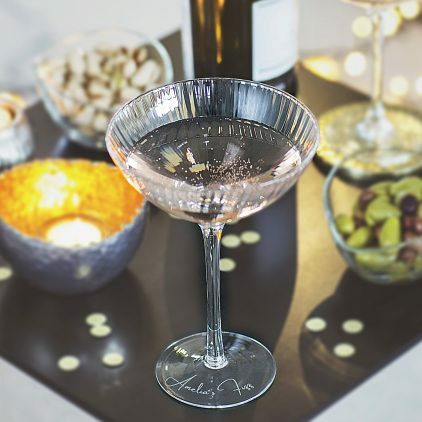 Our scalloped champagne coupe is a memorable gift to give this Christmas. 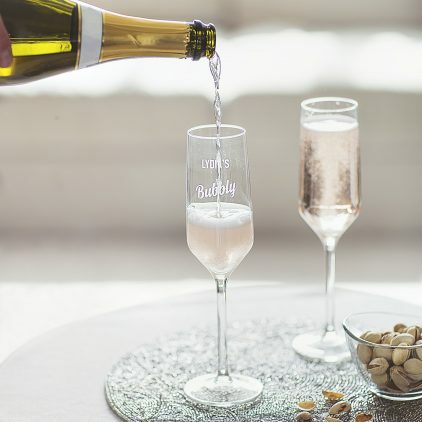 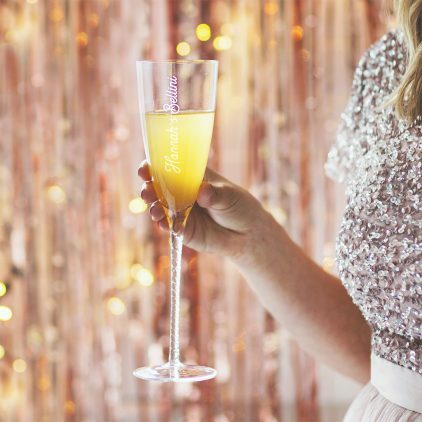 The ultimate gift for any bubbly lover, our Personalised Swirl Stem Champagne Flute is sure to be a hit.